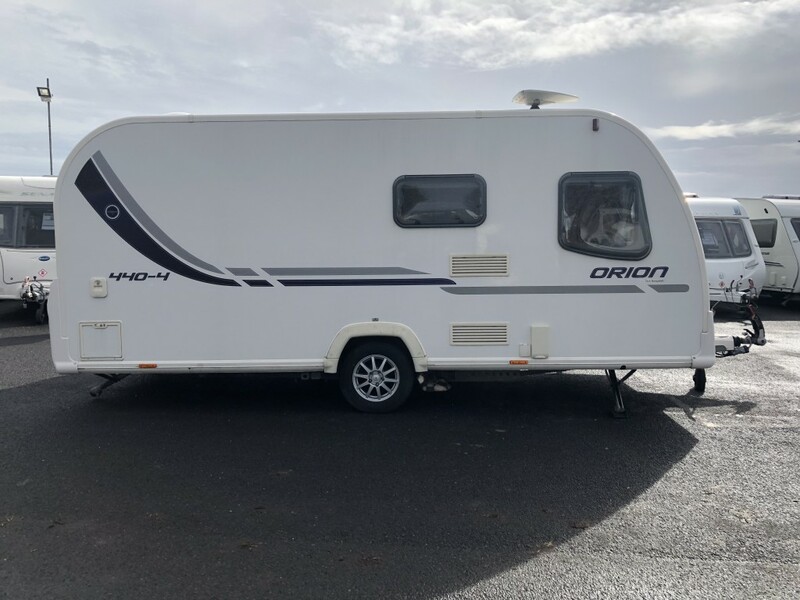 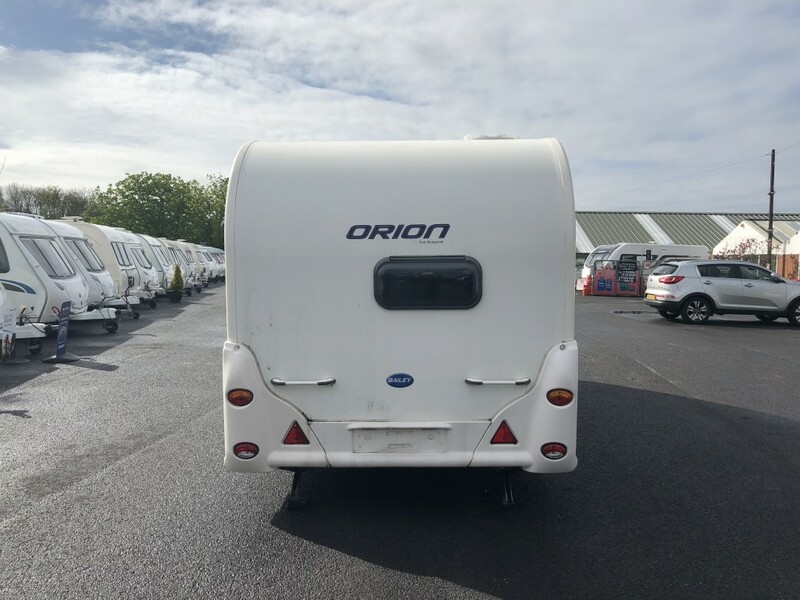 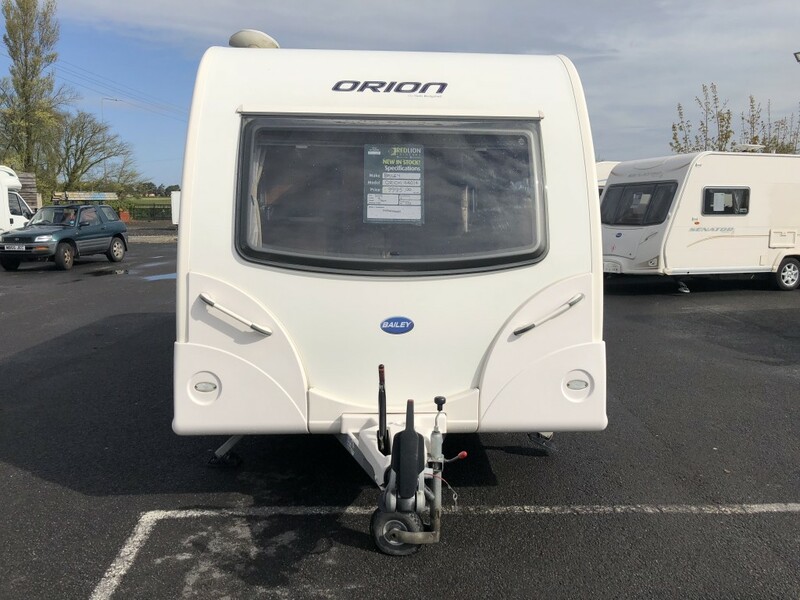 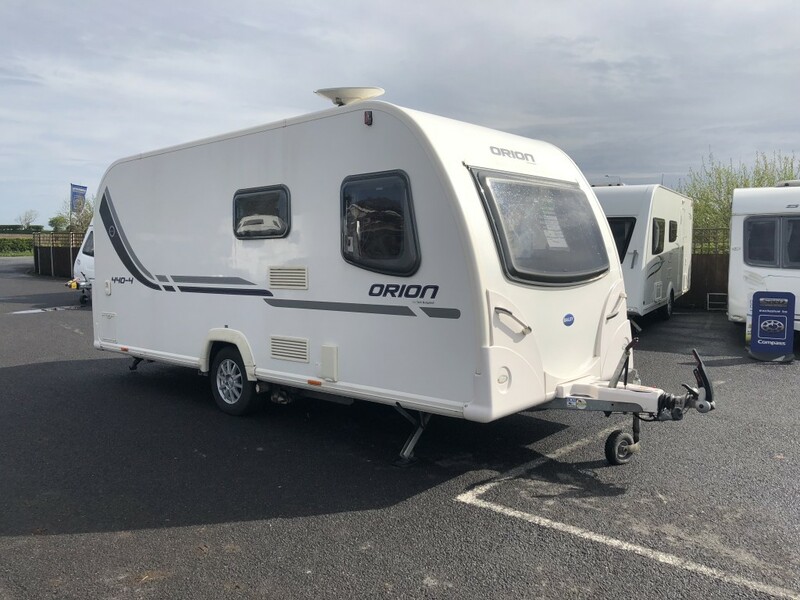 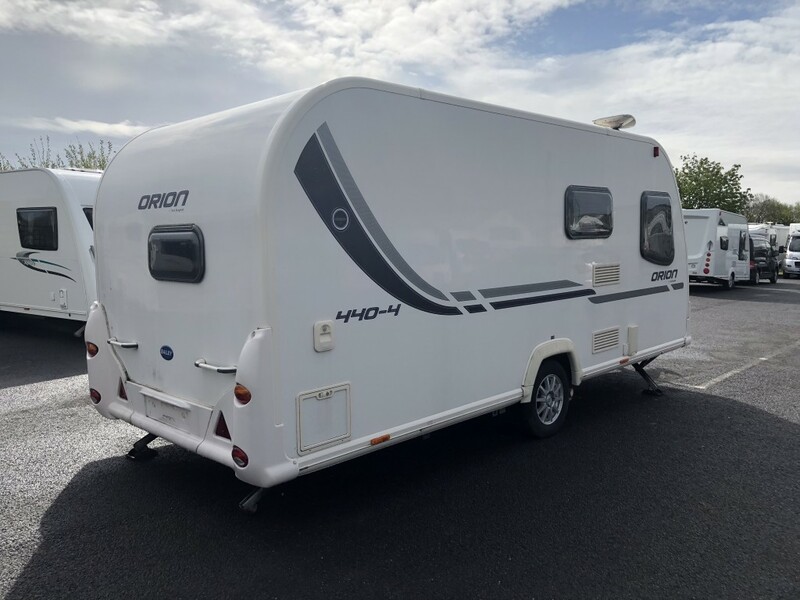 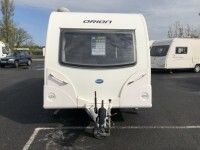 NEW IN STOCK ** BAILEY ORION 440/4 ** 4 BERTH CARAVAN ** IMMACULATE UPHOLSTERY ** REAR BATHROOM, REAR/SIDE DINETTE. MICROWAVE, WHALE SPACE HEATER & COMPLETE WITH MOTOR MOVER. WE WELCOME PART EXCHANGE AND ALSO OFFER LOW RATE FINANCE. IF YOU NEED A PRICE ON YOUR PART EX OR A FINANCE QUOTE PLEASE CALL OUR SALES TEAM AND SPEAK TO CHRIS OR GARY ON 01704 889973 OR VISIT OUR WEBSITE WWW.RLCARAVANS.CO.UK.